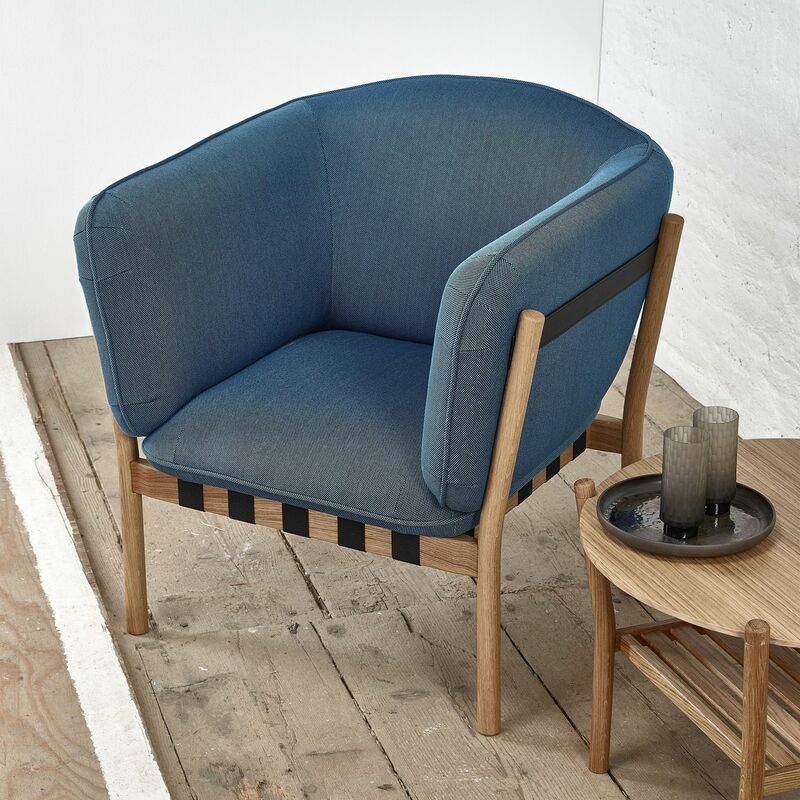 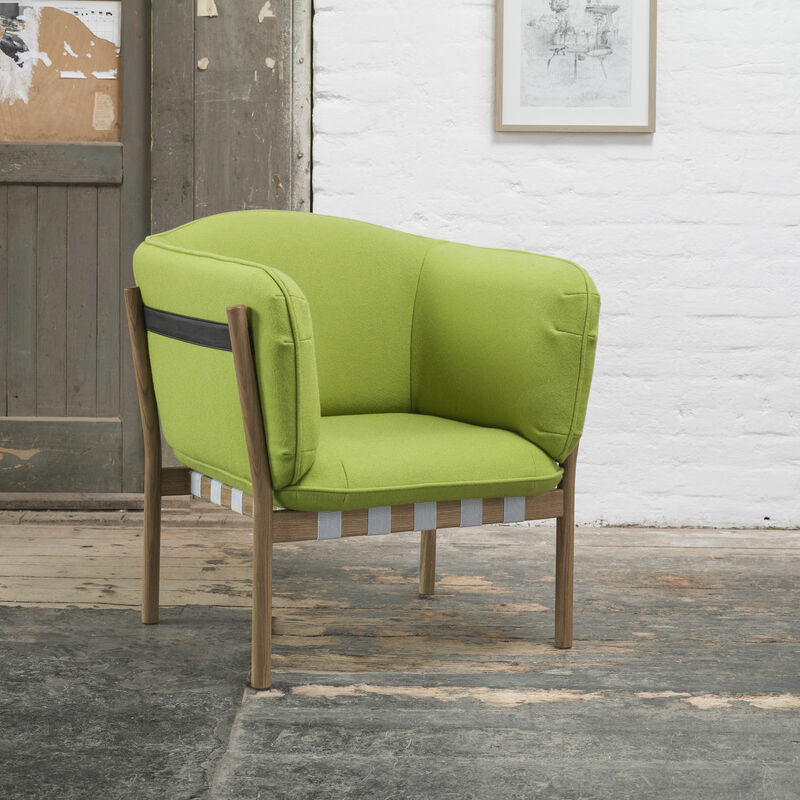 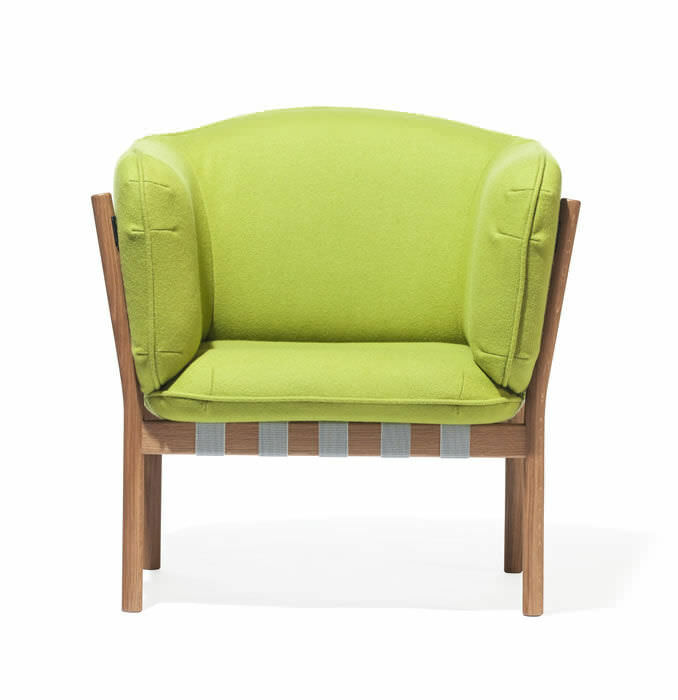 Contemporary armchair / fabric / leather / beech - DOWEL : 363 392 by Lime Studio - TON a.s.
Furniture > Armchair > Contemporary armchair > TON a.s.
DOWEL : 363 392 by Lime Studio TON a.s.
Glance is enough to say that Dowel armchair is comfortable. 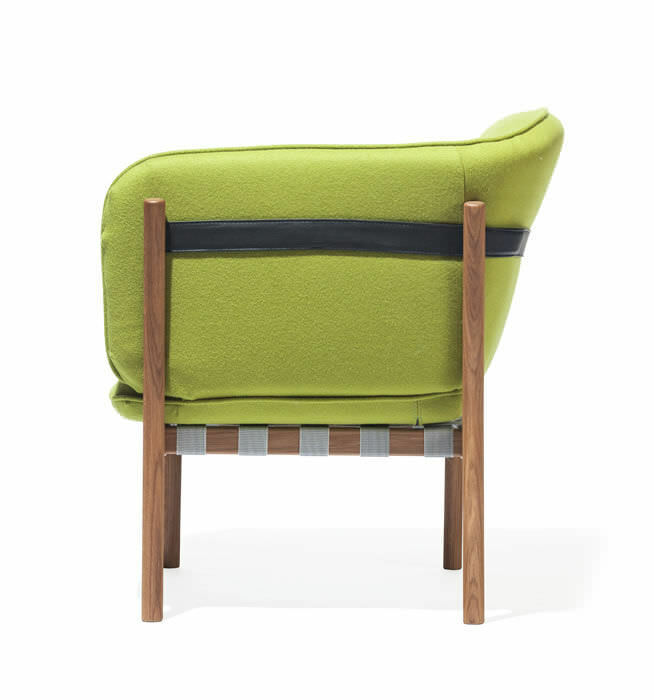 It attracts by noticeable and comfortable upholstery underlining the round shapes. 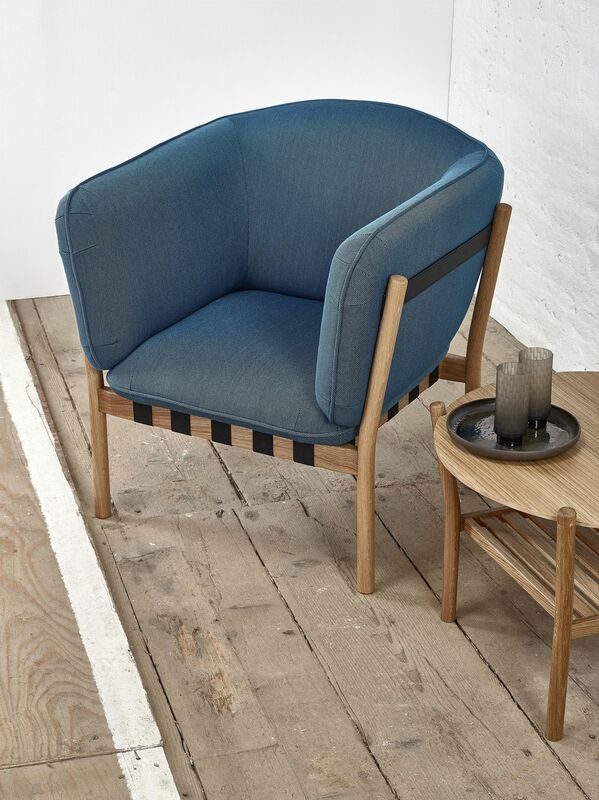 Besides the use in lobby and chill-out zones or cafés it can perfectly work as the interior solitaire.